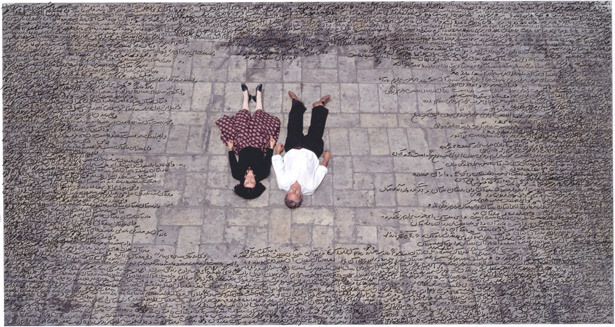 Happy Birthday to one of our favorite artists, Shirin Neshat! 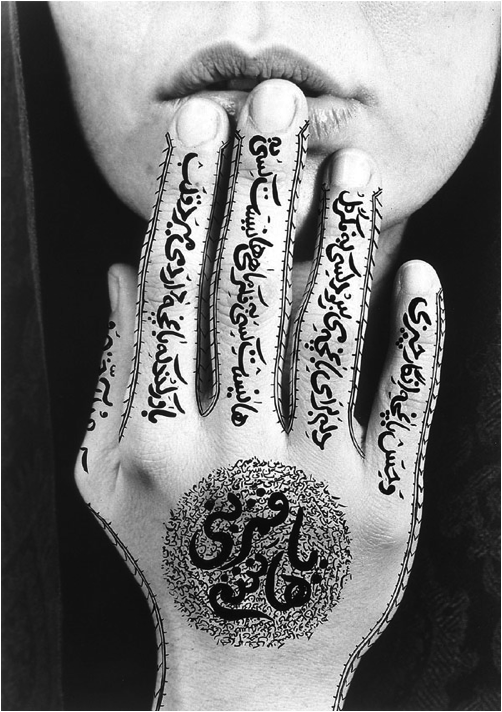 Shirin Neshat is among the best-known Persian artists in the western world. For most of her adult life, she has lived in the United States in self-imposed exile from her native Iran. 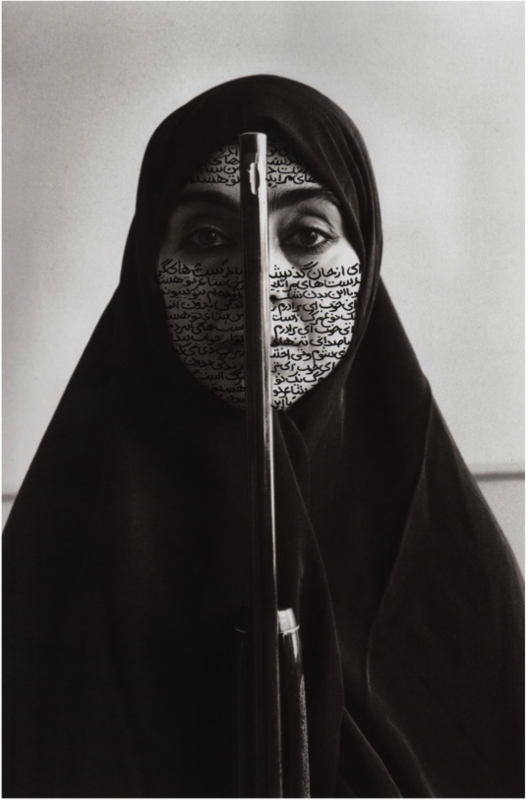 This experience of being caught between two cultures plays a dominant role in Neshat's creative work, as each of her pieces offers a glimpse into the complex social, religious, and political dimensions that shape her identity and the identities of Muslim women worldwide. 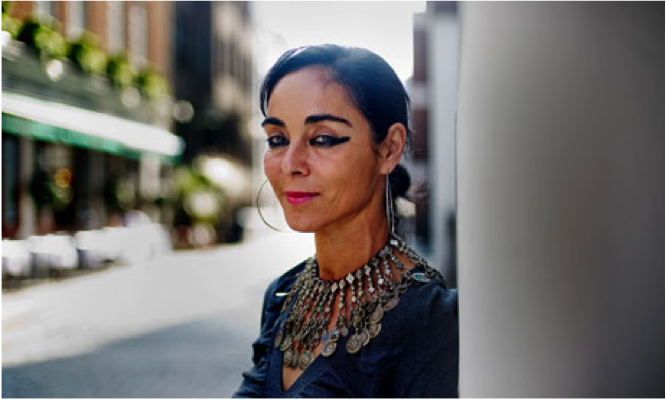 Neshat serves as a voice for women who are otherwise unheard. Not only does she call attention to the plight of Muslim women, but honors them by offering a careful consideration of all the various layers of complexity underlying the issues at hand. Here, Neshat explores the paradox of being an artist in exile: a voice for her people, but unable to go home. In her work, she explores Iran pre- and post- Islamic Revolution tracing political and societal change through powerful images of women.